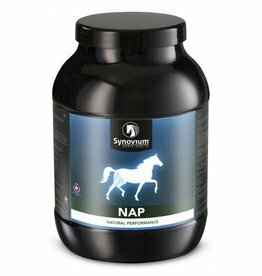 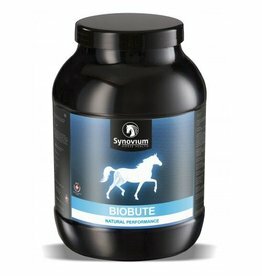 NUTRITIONAL PURPOSE: SYNOVIUM® NEUTRAVET helps to neutralize lactic acid in the body after exercise and to create a buffer of citric acid metabolites in case of acidosis. 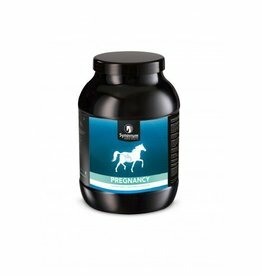 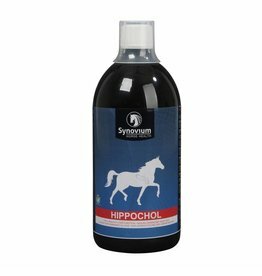 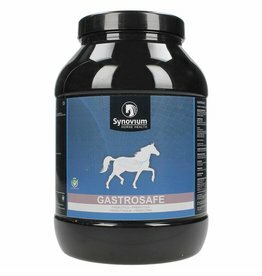 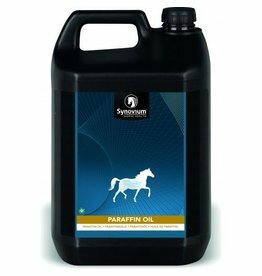 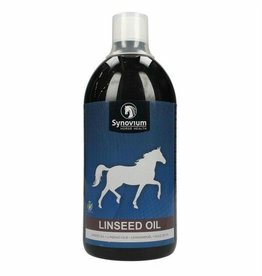 SYNOVIUM PREGNANCY is a natural product that may contribute to a healthy uterus, which is important for a good uptake of the embryo and pregnancy of the mare. 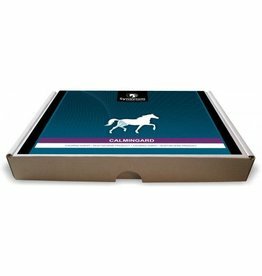 Calmingard aids in calming horses. SAND-OIL-369 is used for the removal of sand from the intestines and promotes digestion. 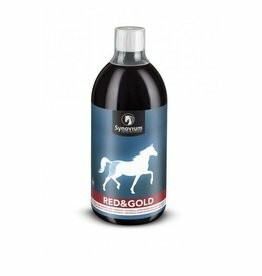 RED&GOLD contains extra vitamins and minerals and is used for deficiency of vitamins in fourage. SYNOVIUM® PREFIT contains extra vitamins and minerals and is used for deficiency of vitamins in food. 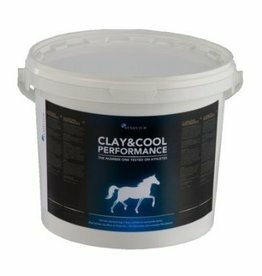 NAP permet de travailler et d'entraîner chevaux et poneys dans les meilleurs conditions. MYOCARE-E protects body cells (muscle cells) during exercise/sports with its Vitamin E and Selenium. MYOBUILDER stimulates muscle cell growth /lean muscle mass and more/stronger muscles/muscle building/muscular strength. 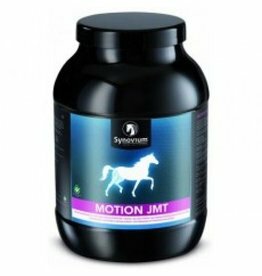 MSM-PURE supports muscle and tendon tissue for horses in training. 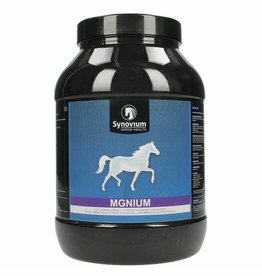 MGNIUM promotes concentration and is used for treatment of severely strained muscles. 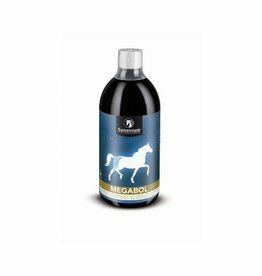 MEGABOL stimulates muscle cell growth/(lean) muscle mass and more/stronger muscles/muscle building/muscular strength. 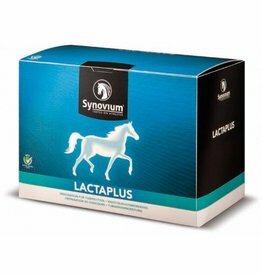 LACTAPLUS delays the acidification of the muscles during exercise/sport and ensures a quicker recovery. 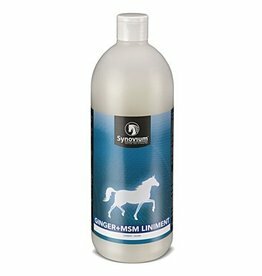 GINGER+MSM dual action liniment is for tired and strained muscles, joints and tendons. SYNOVIUM® ELECTROLYTES Q is a well-balanced electrolyte supplement that helps replace electrolytes lost during strenuous activity, including training or competition.